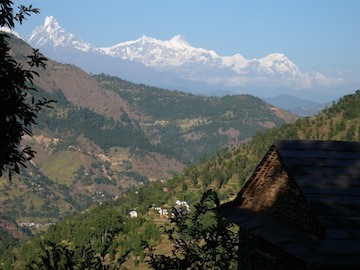 Looking for a Nepali Cultural Experience? A visit to Nepal can take on many forms; we specialize in three: classic trekking in the Annapurna; experiencing cultural Nepal in and around Pokhara and village trekking in a district nearby. For a rich Nepali cultural experience please explore the various offerings we have here. Looking for a more personal experience with Nepal? Consider staying at our farm in Sarangkot. We have a wonderful new guest house there for you. Stay as long as you like and watch village life unfold before you. Interested In A Different Kind of Trek? We are a 100% Nepali family-owned and operated company which supplies high quality trekking services in the Annapurna region. © 2011 Holiday Trekking & Village Trekking. All Rights Reserved.